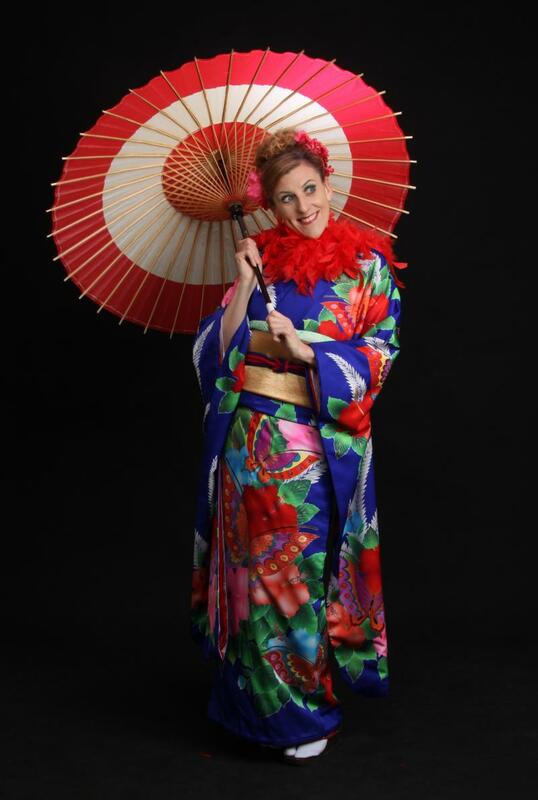 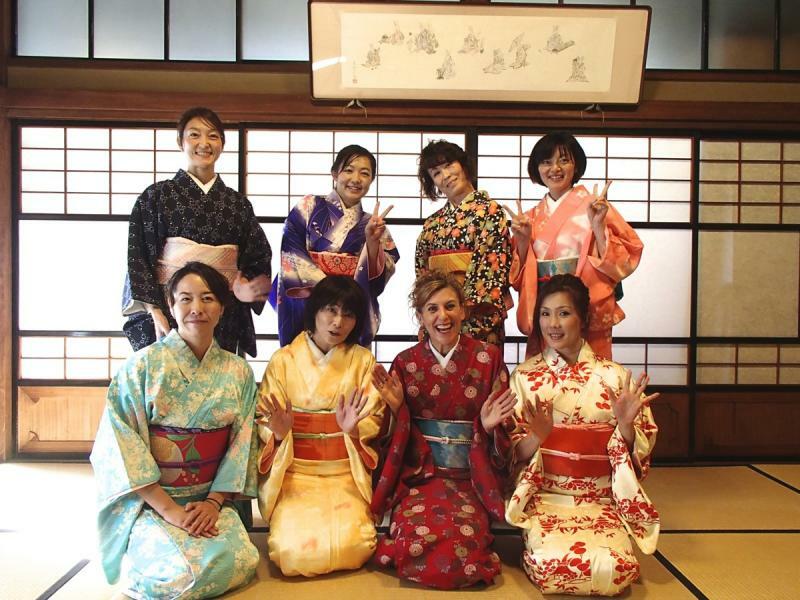 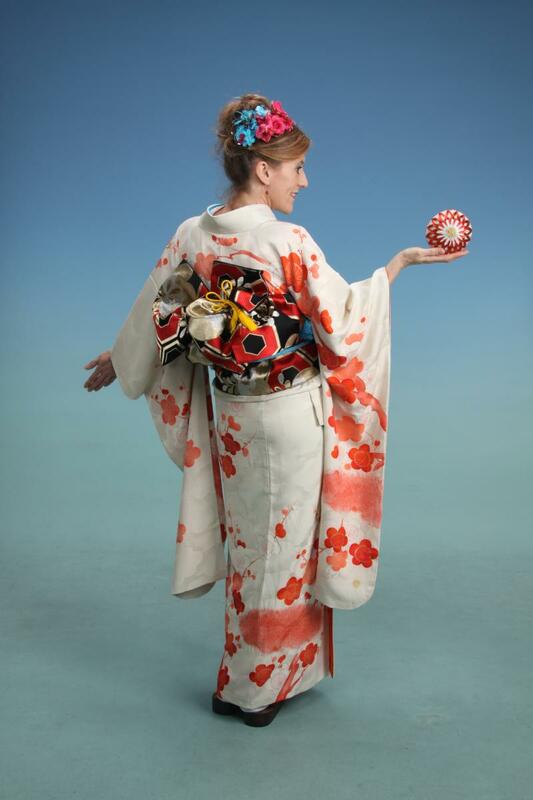 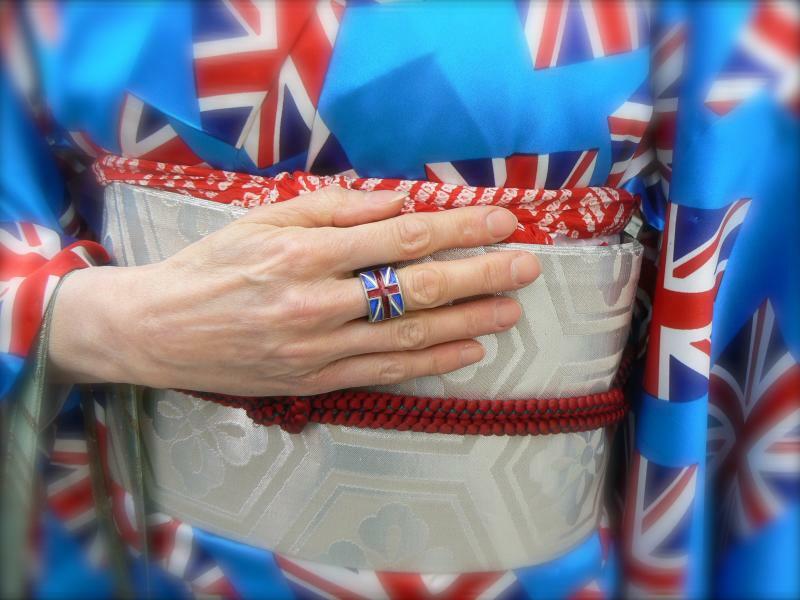 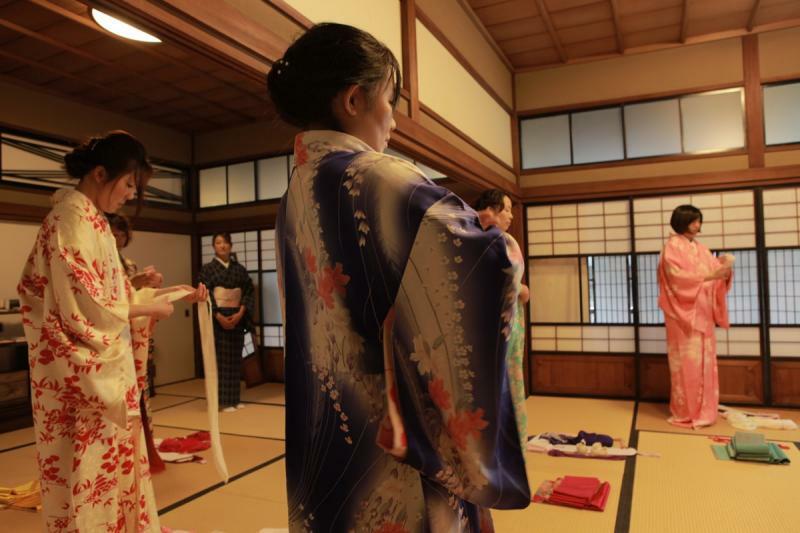 The exquisitely, beautiful national costume of Japan is recognized and admired worldwide. 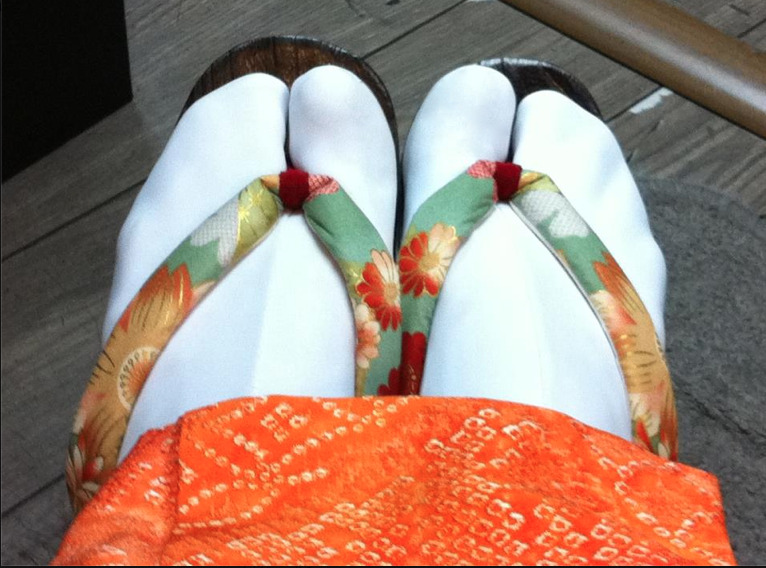 The basic design has changed very little over the years. 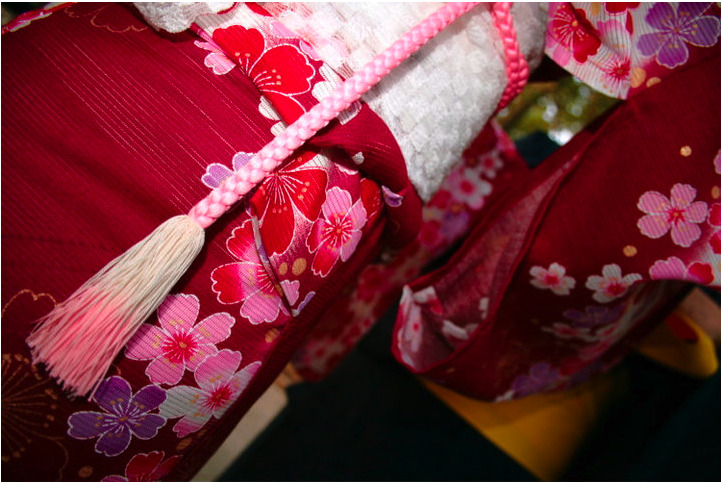 Many kimonos are not only items of clothing but true works of art. 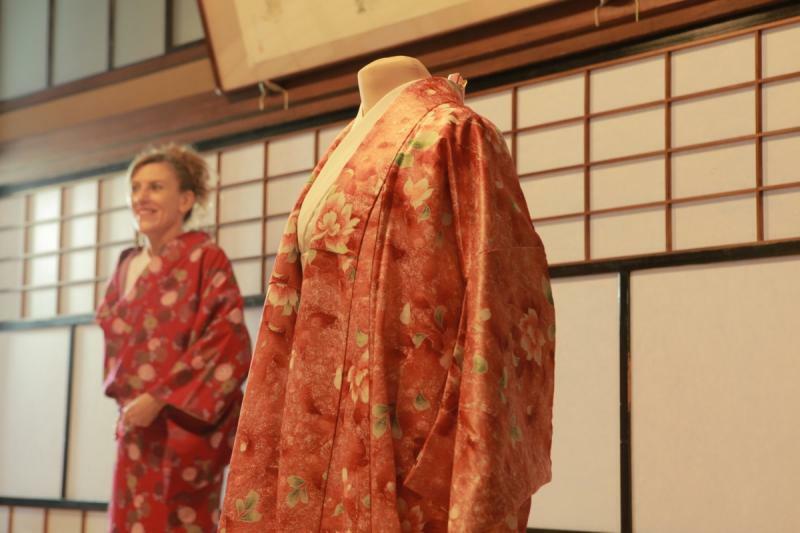 Diane's passion for kimono has lead her to build up a very impressive collection of over 300 kimonos, more than 150 obis and an ever growing selection of yukatas and haoris. 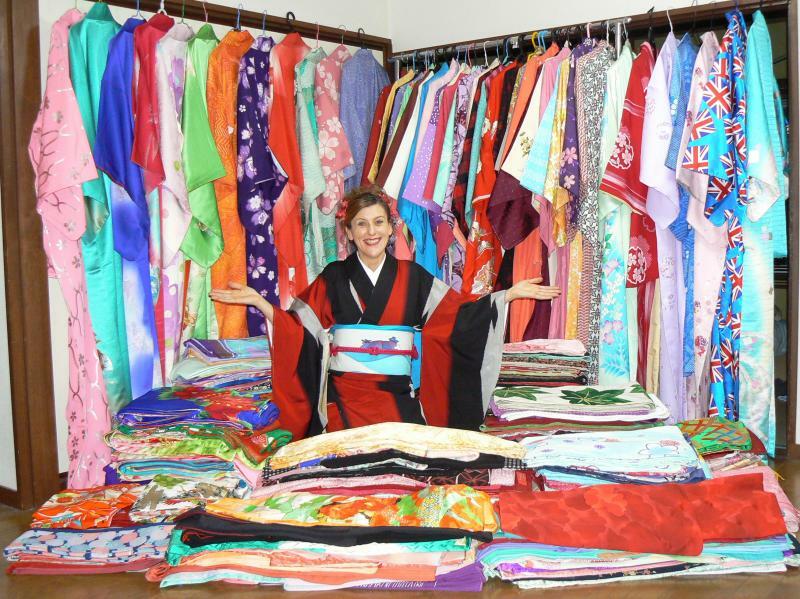 Her kimono collection is her pride & joy. 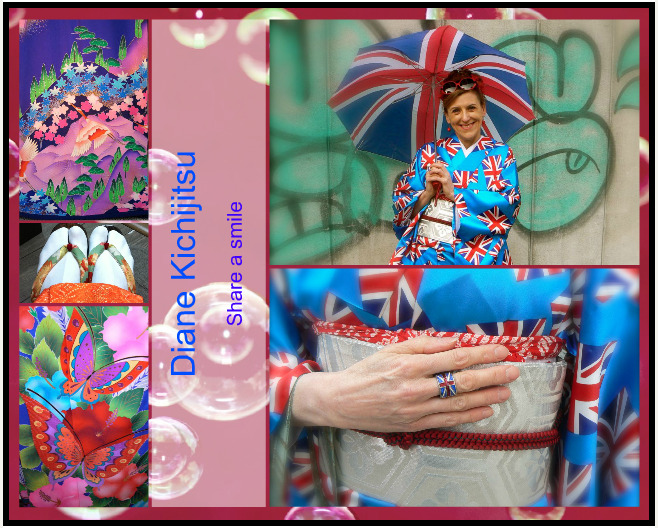 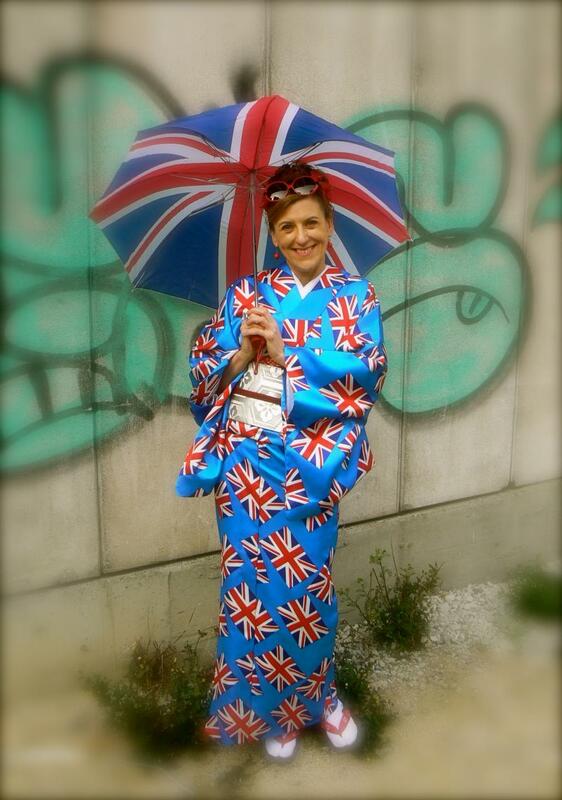 Diane now gives classes to teach the art of dressing in kimono.